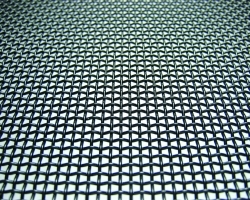 Our innovative design and superior strength is unsurpassed in the market. 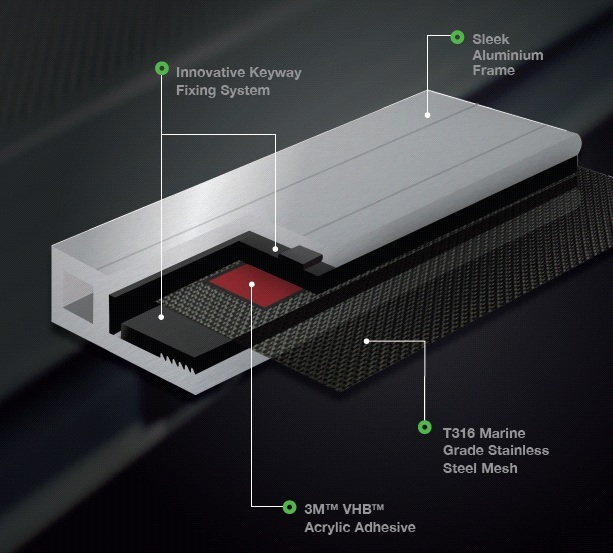 We are committed to using only the finest materials, combined with the use of advanced bonding technology, making both SecureView Eclipx and Xceed the smarter choices for commercial and residential applications alike. 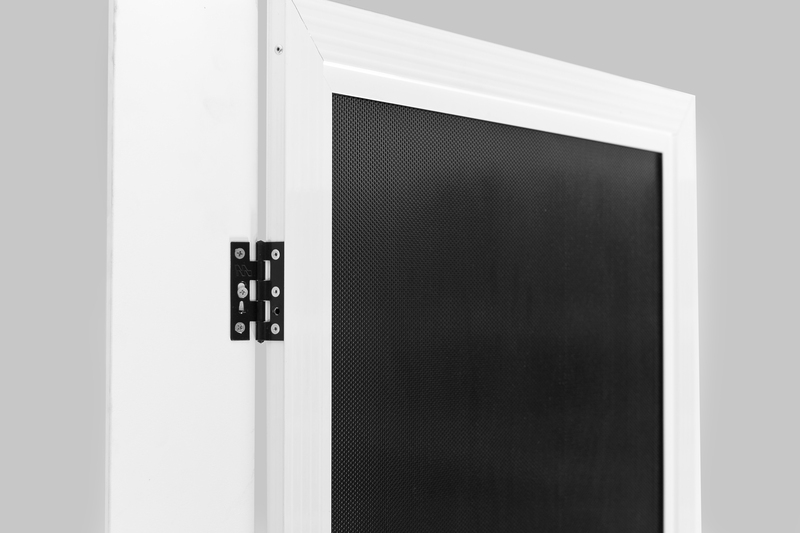 The Australian Standards stipulate a range of scientific tests that a security product must pass in order to remain in this class. 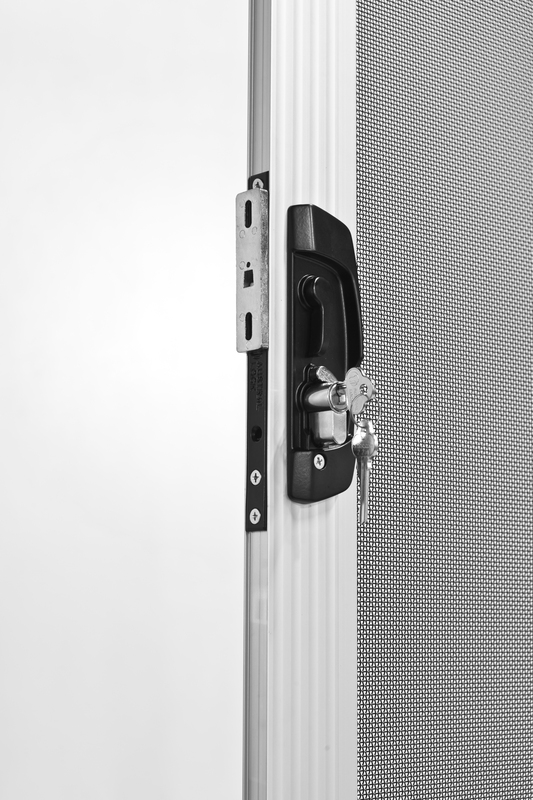 Both SecureView Eclipx and Xceed consistently surpass these standards. 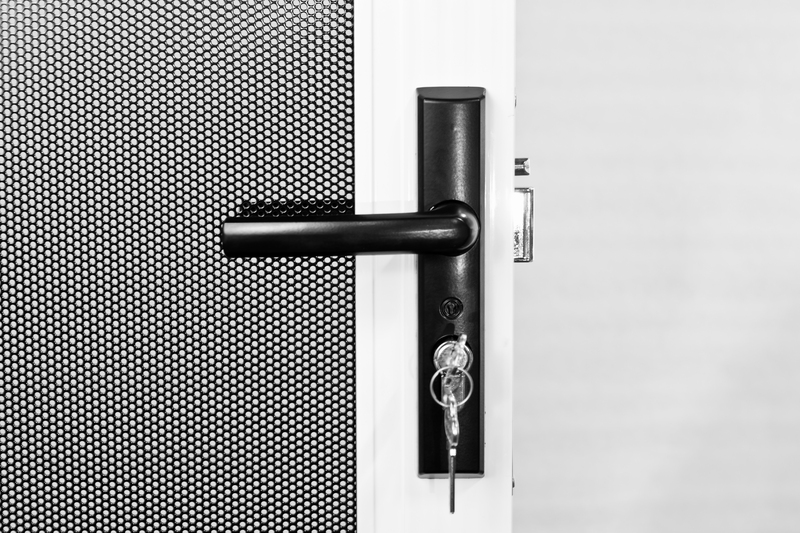 Choosing the right security screen for your requirements is essential. 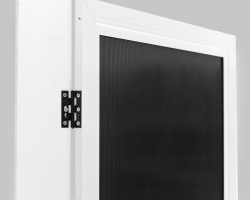 Whichever CommandeX security screen product you choose, you can be confident it is custom crafted by expert technicians to suit your individual home, office or building requirements. 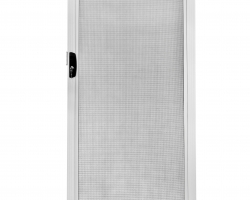 CommandeX offer a complete range of screening solutions from our top of the range SecureView Eclipx stainless steel security screens, through to our economical Xceed perforated aluminium screens, which is a superior alternative to the dated Diamond Grille. 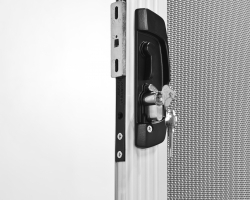 SecureView Eclipx is selected for its superb strength, durability and resistance to corrosion. 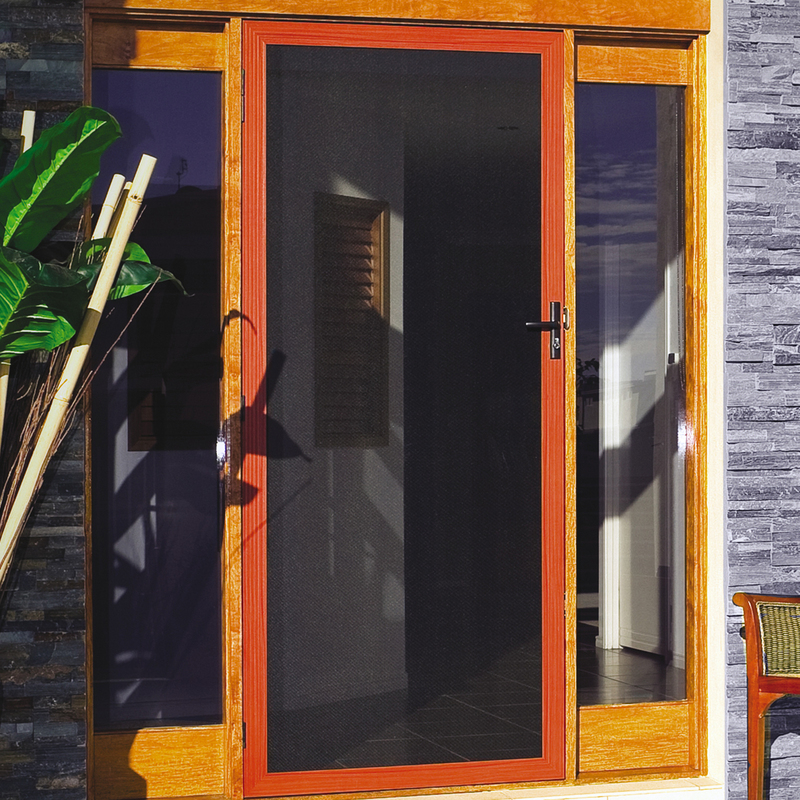 SecureView Eclipx is perfect for the Australian conditions as it is more resistant than the 304 to harsh salty environments. 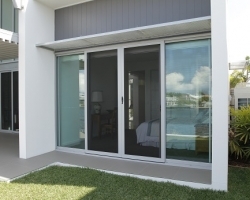 Considering 80% of Australians live near the coast, this is a practical choice. 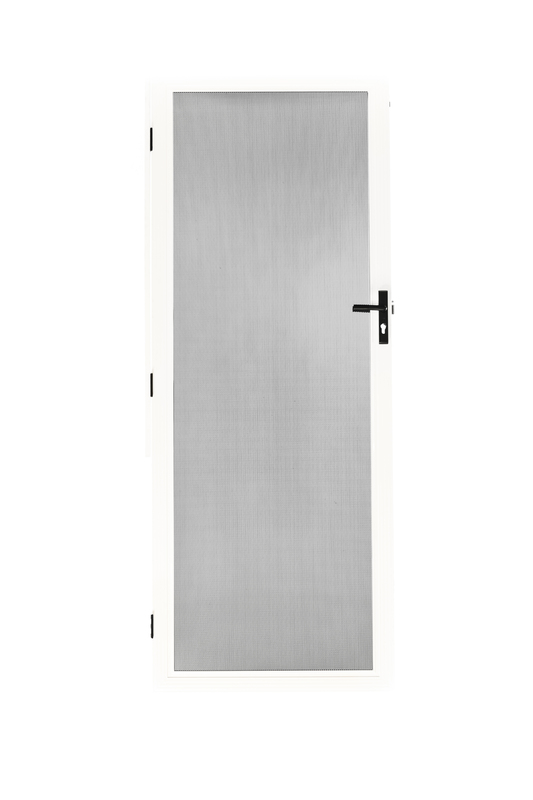 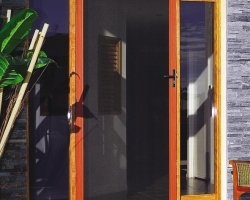 SecureView Eclipx allows you to secure your home without losing the luxury of openness. 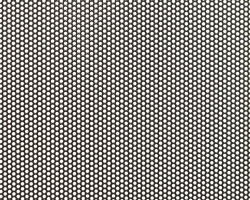 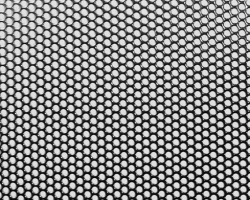 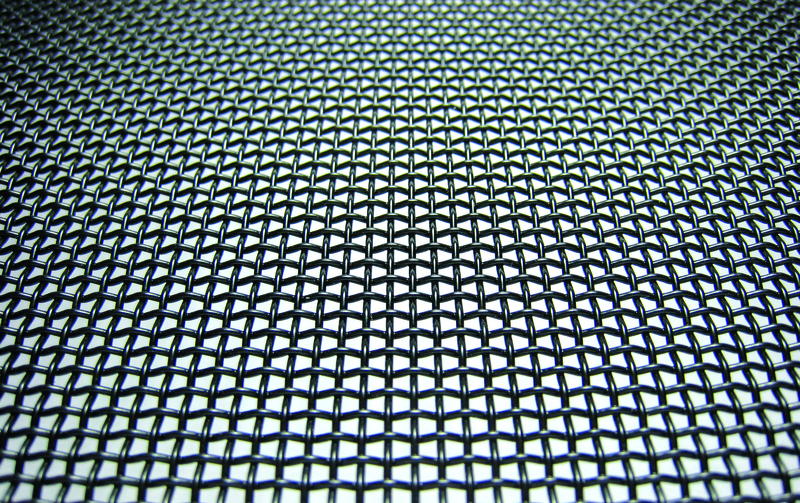 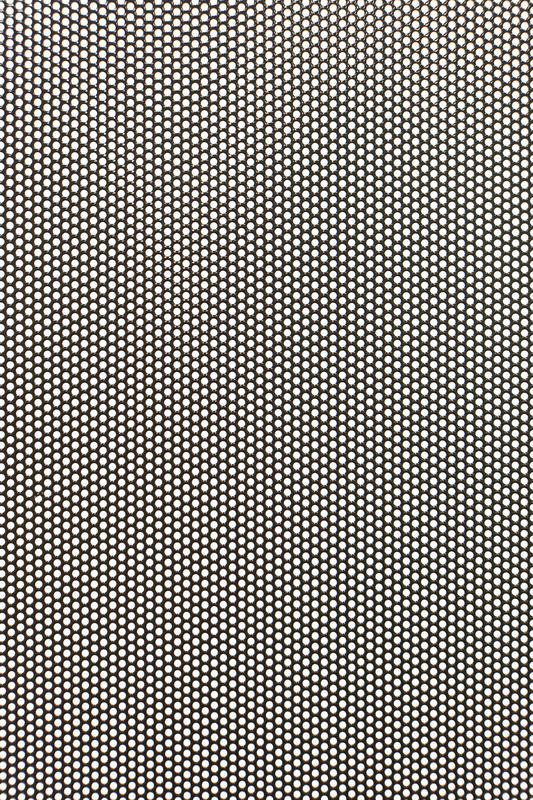 Xceed perforated aluminium screens are a modern replacement for dated Diamond Grilles and a less expensive alternative to the premium woven stainless steel mesh. 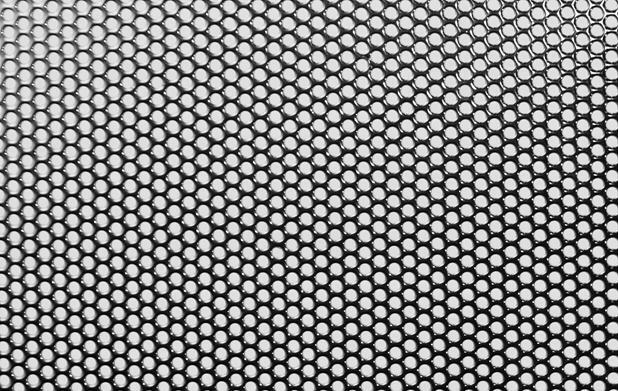 Xceed is built to last. 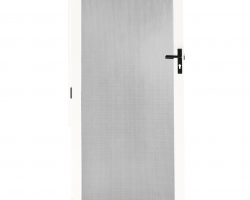 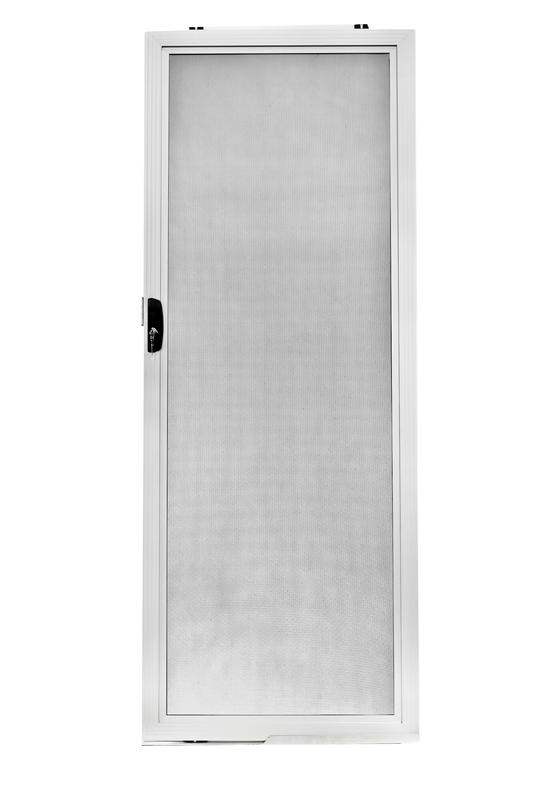 The perforated aluminium panels are extremely durable, corrosion resistant and energy smart. 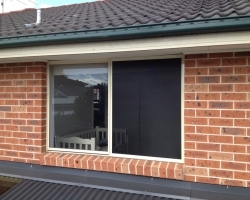 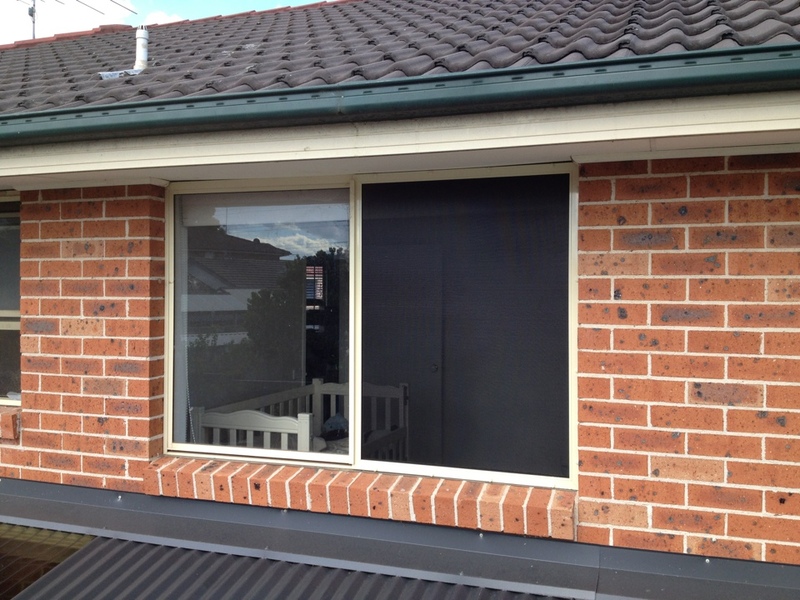 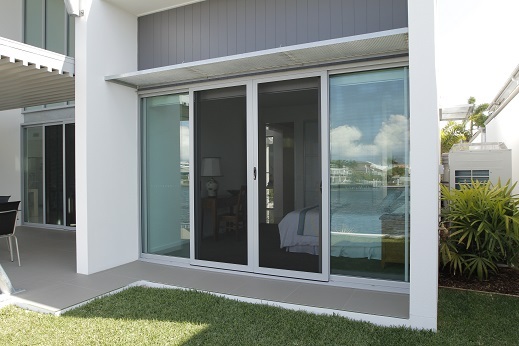 The screens act as a sunshade for your windows by reducing the heat loading of the hot summer sun. 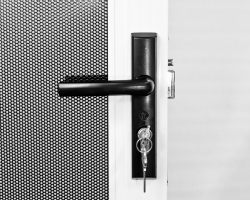 Whether you are seeking secure screening solutions for residential or commercial applications, get an integrated solution from your local CommandeX expert who understands your needs.